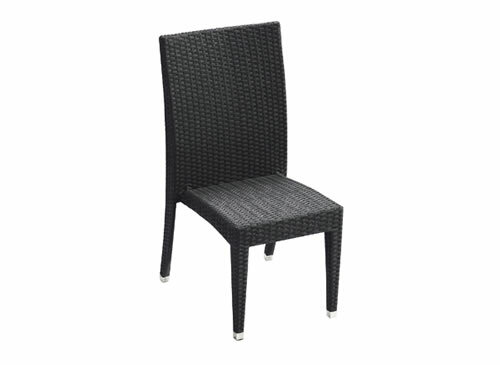 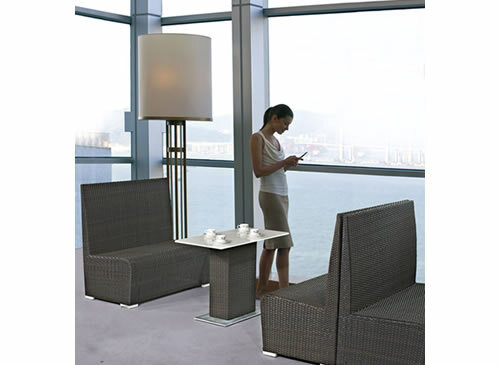 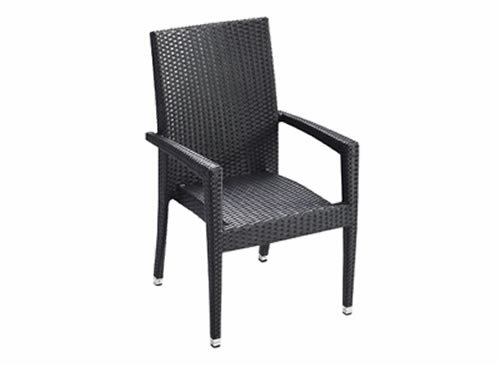 OUR EXTENSIVE VIENNA COMMERCIAL COLLECTION OFFERS VARIOUS PIECES SUITABLE FOR ANY COMMERCIAL OR HOSPITALITY PROJECT. 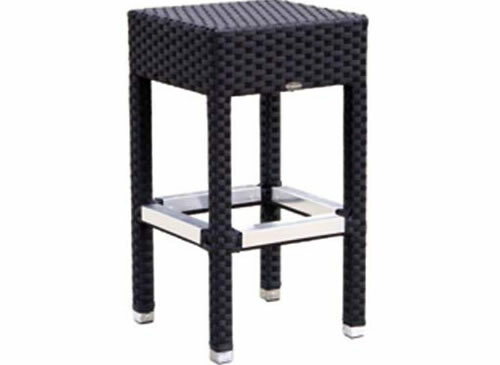 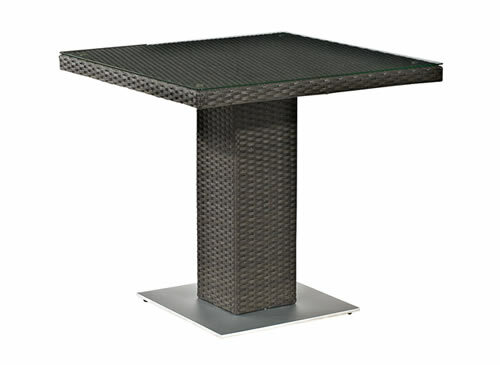 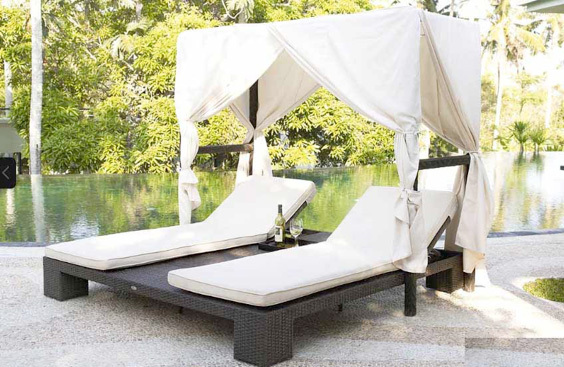 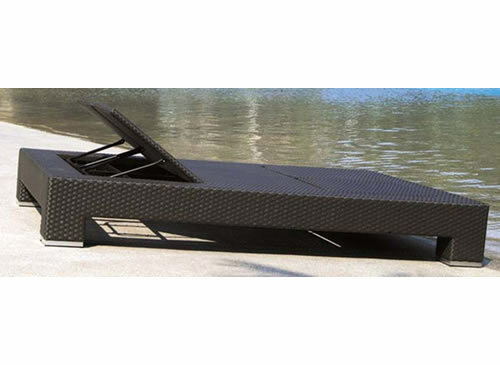 OUR HANDWOVEN WICKER AND COMMERCIAL GRADE A POWDER COATED ALUMINUM FRAME IS MADE TO WITHSTAND THE ELEMENTS AND THE TRUE TEST OF TIME WHILE STILL PROVIDING CUTTING EDGE STYLE. 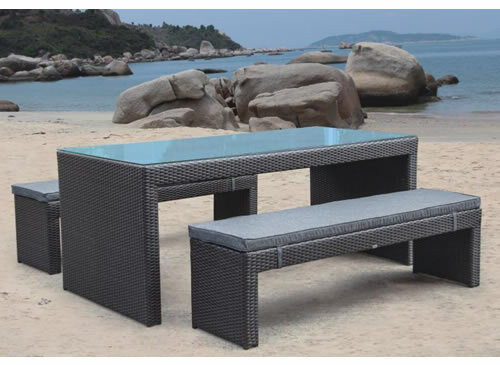 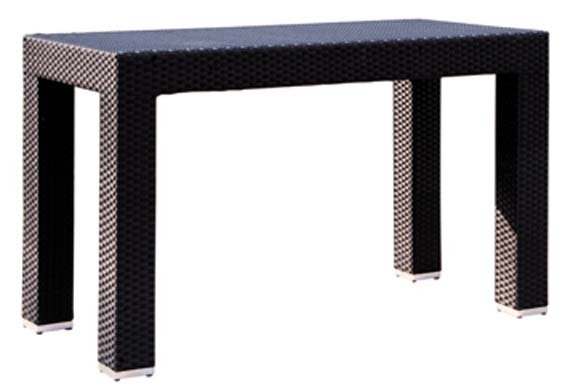 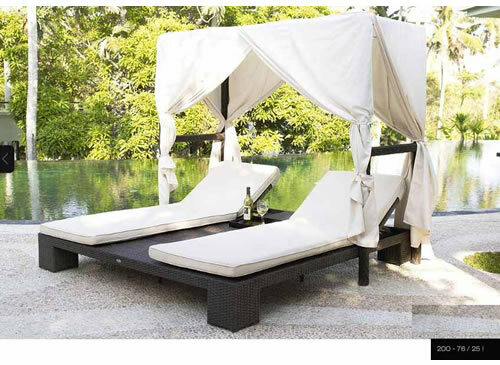 2x bench with cushions: 63"x16"x17" dining table: 73"x34"x30"
2x booth with cushions: 47"x26"x43" dining table with quartz top: 39"x20"x29"